In Memoriam: Michael J. Drake! 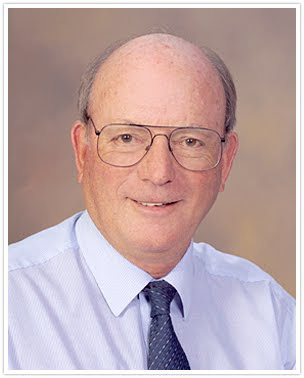 Michael J. Drake(1946–2011), Regents’ Professor, Director of the University of Arizona’s (UA) Lunar and Planetary Laboratory (LPL), and head of the Department of Planetary Sciences, died September 21 at The University of Arizona Medical Center–University Campus in Tucson, Arizona. He was 65. Drake, who joined UA in 1973 and headed LPL and the planetary sciences department since 1994, was the principal investigator of the most ambitious UA project to date, OSIRIS-REx, an $800 million mission designed to retrieve a sample of an asteroid and return it to Earth. OSIRIS-REx is due to launch in 2016.